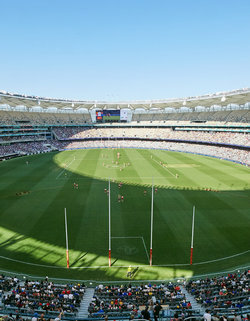 As this game forms part of an AFL match day, an AFL ticket is required for spectators to enter the ground. 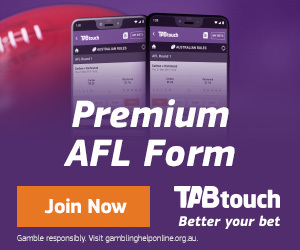 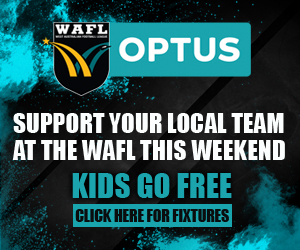 All spectators who purchase a ticket can attend both the WAFL and AFL game. 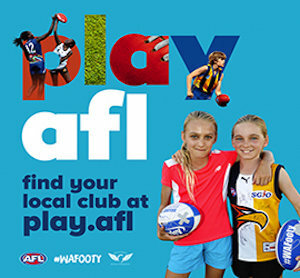 Peel Thunder Football Club also has a limited number of tickets available for members.